Looking for more technical information? In liquid storage tanks systems, Tank Connection manufactures the #1 bolted storage tank available worldwide. 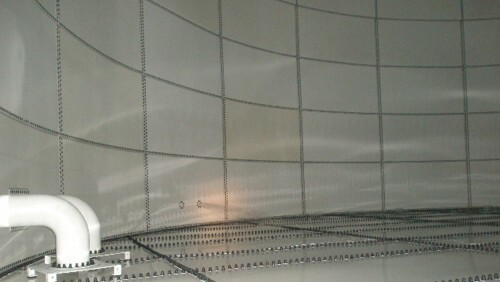 Tank Connection's LIQ Fusion 8000 FBE™ coating system is a stronger system than porcelain enamel (glass) and is superior to all field applied storage tank coating systems. 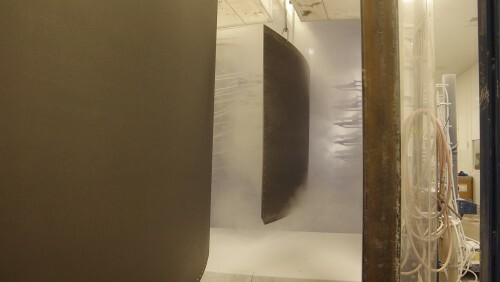 At Tank Connection, we rightfully claim the #1 steel water tank design and liquid coating system available. Tank Connection is the only storage tank supplier worldwide that designs, manufactures and installs all four types of steel water storage tanks including bolted RTP storage tanks, field-welded storage tanks, shop-welded storage tanks, and hybrid storage tank design. Our precision RTP (rolled, tapered panel) construction is the #1 bolted steel storage tank design selected worldwide. 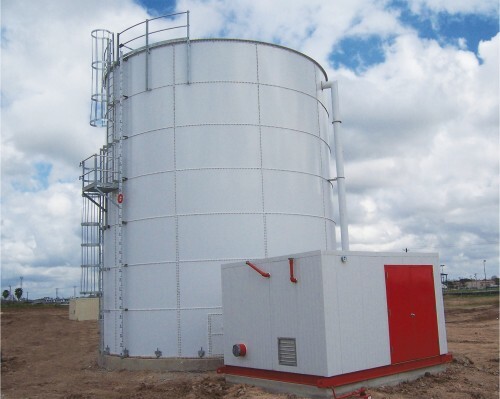 The best features of bolted storage tank and field-welded storage tank construction have been combined together in the RTP design. It remains unmatched in the industry in all category ratings. Our proprietary LIQ Fusion FBE™ is NSF 61 Certified and is unmatched in performance. LIQ Fusion 8000 FBE™ is a stronger system than porcelain enamel/glass for potable water storage tanks. The RTP design is the only bolted tank design that is recognized as a replacement for field-weld storage tank construction. Bolted tank sizes are available in sizes up to 8.2 million gallons (95 up to 30,284 cubic meters). Field-welded liquid storage tanks are available in sizes up to 25 million gallons (380 up to 94,620 cubic meters). RTP bolted storage tank construction is easily containerized and shipped worldwide. Tank Connection's field construction processes are rated top in the industry. We utilize a synchronized jacking process that allows potable water tanks to be built from grade level. This process receives the highest ratings for point quality control and safety in the field. Bolted storage tank construction outdates API 12B construction and other FP (flat panel) designs in potable water applications. Why purchase a ‘C’-rated tank when the BEST ‘A’-rated steel water storage tanks can be installed for the same costs? API 12B (flanged panel) construction is an outdated tank product in potable water storage applications. Tank Connection is a vertically integrated company, which promotes our global position as a competitive price leader. 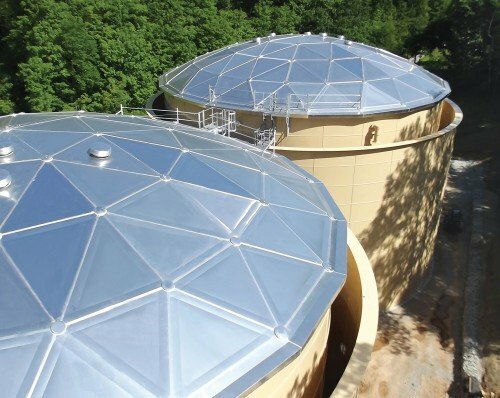 With over 2,100 years of combined experience in storage tank applications, Tank Connection stands alone as a global leader in potable water storage. 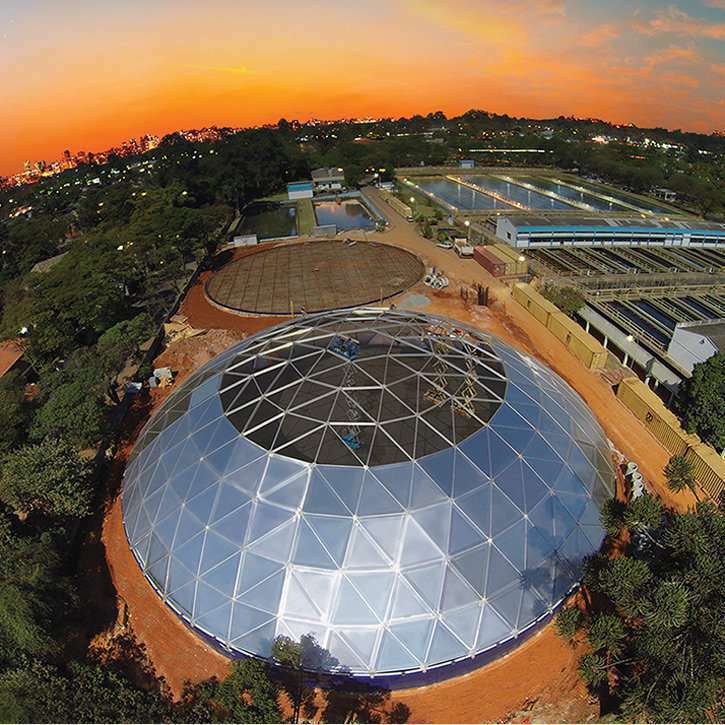 Does your project specify a single steel water storage tank or an integrated municipal water storage tank system? 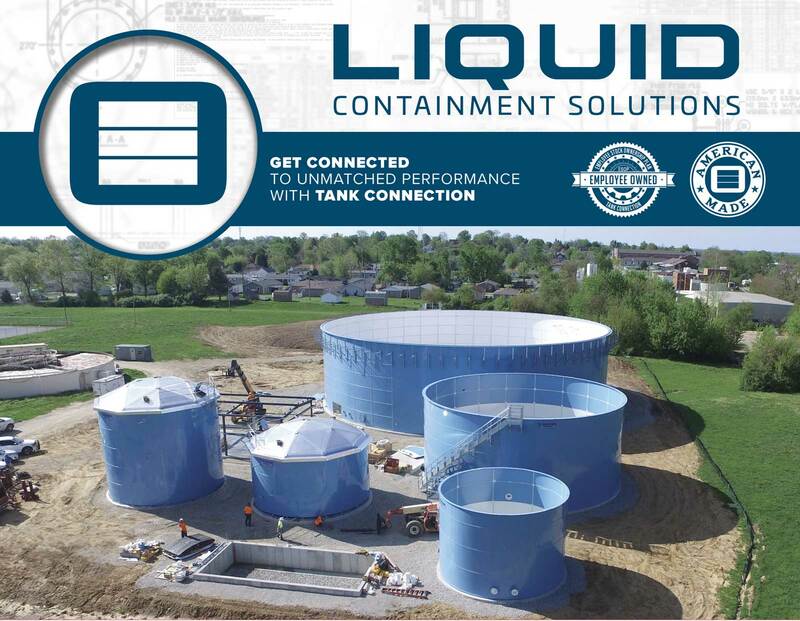 Tank Connection will work with you to develop the best solution for your liquid storage needs. From the quote stage through order process, drawing approval, material fabrication and field installation, Tank Connection will provide streamlined processing and Golden Rule customer service.